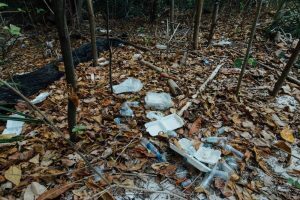 We cannot sail the oceans and ignore the pollution that surrounds us. 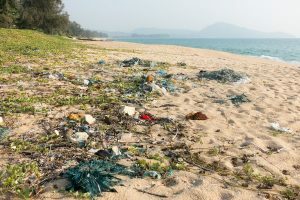 Ocean pollution is now one of the biggest threats facing our planet. 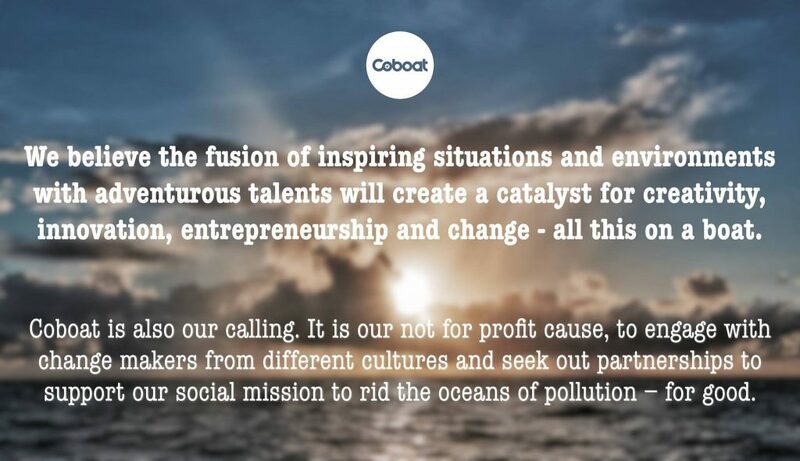 So we are taking action using the power of the Coboat platform and community. 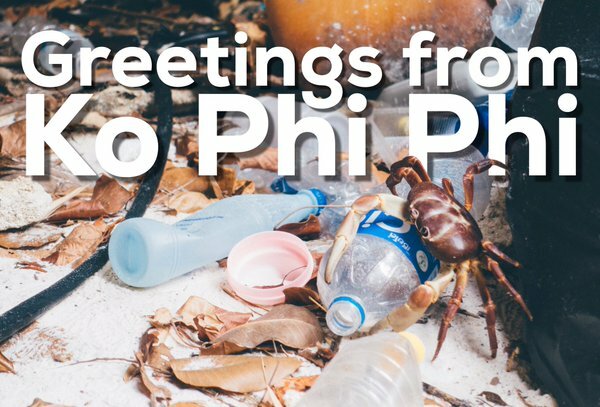 Click the link to read about how we can contribute to the fight against ocean pollution. 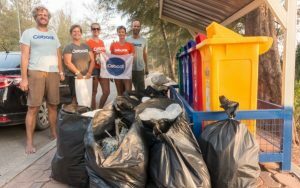 Inspired by Trash Hero Thailand, last month saw the Coboat team’s very first own beach cleanup at “our beach” (5 min. 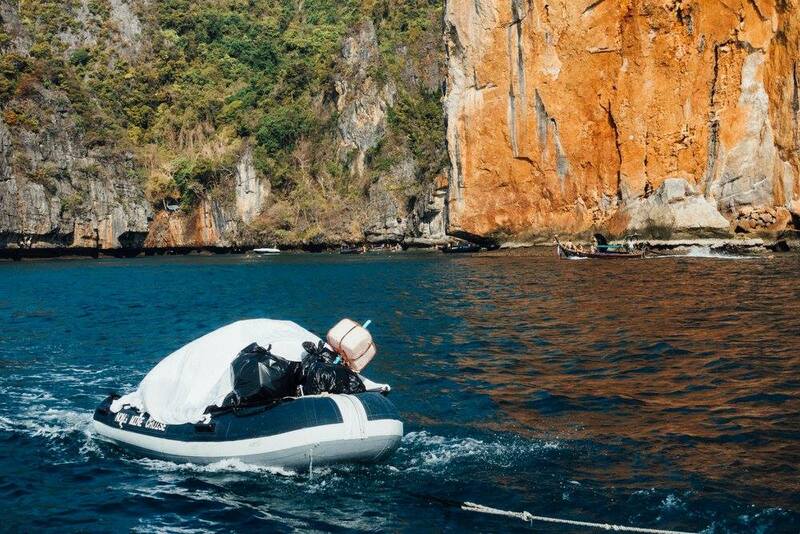 ride from Coboat Village) which was recently named “Phuket’s dirtiest beach”. After 1,5 hours and not even 1 kilometer on this 10 kilometer long beach all our 12 rubbish bags where filled with plastic, flip flops and Styrofoam blown ashore from the ocean. We also took action on our recent team sailing trip. Hundreds of long tail boats arrived throughout the day bringing party goers and tourists to this small idyllic snorkeling spot. To the distant eye “Loh Samah Bay” right on the opposite side of the world famous “Beach” of Ko Phi Phi Leh seems like paradise. 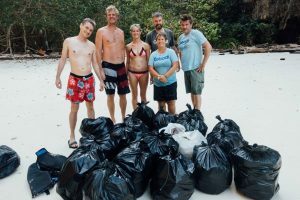 The Coboat team took a closer look and what we saw when we went ashore was far removed from paradise: piles of rubbish brought in by the ocean on this uninhabited, tiny 50 meter hidden beach. So we took action, grabbed all the bin bags we had on the boat, filled every bag, collected as much as our dingy could carry and brought it over to the main island’s pier. 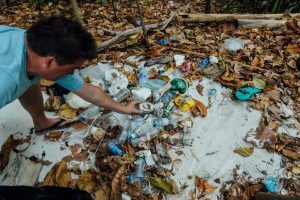 The momentum to clean the oceans is building, and if you too want to support our mission, say no to plastic bags, bottles and straws. 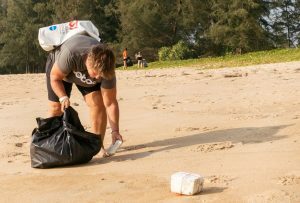 Follow our friends from Trash Hero Thailand and Parley for the Oceans and join one of their events.